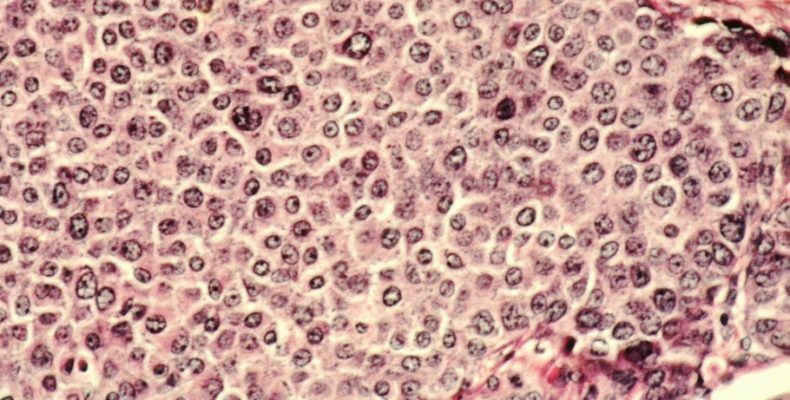 Possible New Brain Tumor Treatment? Cell Zapping – Can it Help Brain Tumors Diminish? Many brain tumors, particularly the aggressive and malignant Glioblastoma, are treated with surgery, radiation, and chemotherapy medication. Complete surgical removal of glioblastoma is almost impossible because tumor cells invade the surrounding brain. Chemotherapy and radiation can have limitations as well in terms of tumor resistance. Hence while the tumor might initially respond to treatment, tumor cells will eventually become more resistant. In their recent research titled “Piezoelectric Barium Titanate Nanostimulators for the Treatment of Glioblastoma Multiforme,” some Italian researchers have found a potential method to improves response of tumor cells to chemotherapy while sparing normal brain cells. This new method involves generating an electric current based on ultrasound stimulation. First, biocompatible tumor-targeting nanoparticles are introduced into the body and accumulate into the tumor. Next ultrasound is used to generate electrical stimulation and pressures on the tumor cells which facilitates the effects of chemotherapy. In this instance, they used a common chemotherapy for glioblastoma called Temozolomide. With the electric ultrasound, the Temozolomide increased its efficiency against the tumor cells. These findings provide more hope for improving current chemotherapy treatment for brain tumors. It should be emphasized that the current research was based on testing tumor cells in the Lab. There is still a substantial amount of additional research to be done before these findings could be applied to patients.